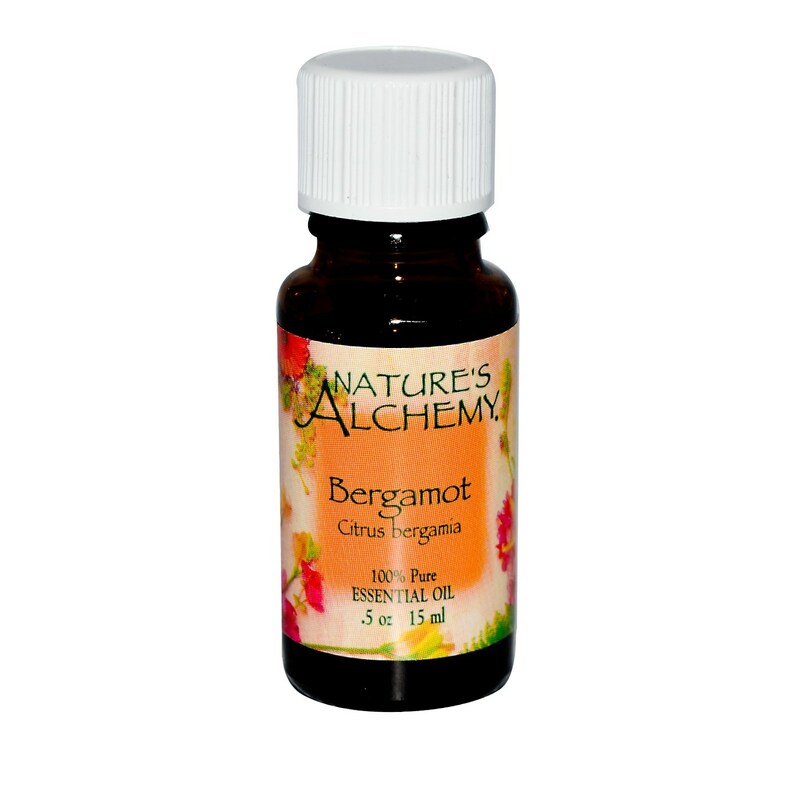 Nature's Alchemy Bergamot Essential Oil is made from a concentrated formula. Ingredients: Citrus bergamia (bergamot) oil. Recomendações de uso: Use as usual.